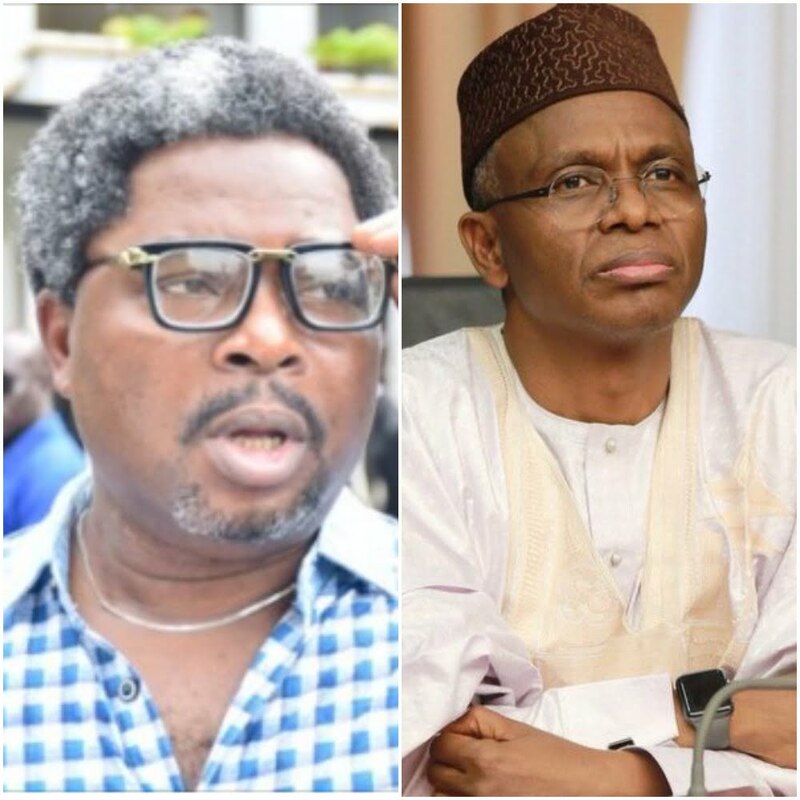 Lere Olayinka, a former media aide of former Ekiti State governor, Ayodele Fayose, and Kaduna Governor, Nasir El-Rufa’i, have resumed their banter over reports that the governor was involved in a ghastly motor accident, leading to his absence at occasions. Olayinka had claimed on social media that El-rufai’s driver died on the spot of the accident while the governor was in a critical condition. However, El-rufai reacted swiftly; saying the report claiming he was in coma and that of the death of his driver was false. He had written: “UPDATE: I woke up after a rare 8-hour bout of deep sleep to learn that some bigotry-driven, PDP-affiliated fake news platform has declared my driver dead and my humble self in coma. Both claims are false. But yesterday, Lere Olayinka told the governor to enjoy his ‘deep sleep’ as the state enjoys peace for another 48 hours. This was a reaction to a twitter post from the governor who responded to Olayinka’s earlier tweet, asking the whereabouts of the governor after nine people were killed by unknown gunmen at Nandu Gbok community in Sanga Local Government Area of Kaduna, and he is yet to visit the community. “Six days after he announced his 8 hours deep sleep, he has not been seen in public. Where is Gov El-Rufai? Is he still sleeping?” he queried.